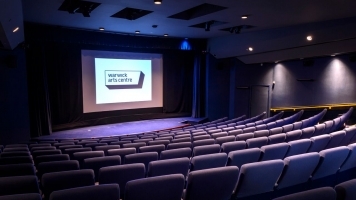 Duration: 107mins Performance Extras: Join us for this special screening including a post-show discussion with University of Warwick Professor of Sociology, Akwugo Emejulu. 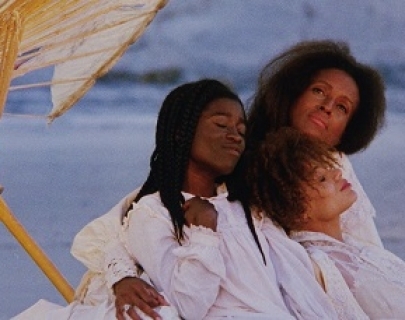 As the first wide release by a black female filmmaker, Julie Dash’s Daughters of the Dust was met with wild critical acclaim and rapturous audience response. Following a multi-generational family of the Gullah community – former West-African slaves who adopted many of their ancestors’ Yoruba traditions – the film explores the struggle to maintain cultural heritage during migration. Join us for this special screening including a post-show discussion with University of Warwick Professor of Sociology, Akwugo Emejulu.